The Ford Bus that carried the presidential press corps. The outcome of the meeting between the Chief of Staff and President of GJA, Affail Monney, which was suggestive that, there was no wrongdoing in the accident involving the Presidential Press Corps has been dismissed by the NRSC. The Chronicle can say on authority that the tyres of the vehicle hired for the journalists were terribly worn out. After the accident, the National Road Safety Commission (NRSC) took samples of the tyres and upon painstaking examination, concluded that the tyres were not in good condition and not suitable for the roads. Even though the NRSC is yet to come out officially with its findings, its Executive Director, Ing (Mrs) May Obiri-Yeboah confirmed to this reporter that the tyres of the vehicle were defective. Last Thursday afternoon, some journalists who report from the Napoleon Atokitoe in his narrative said; the vehicle had two close shaves before the Presidency were involved in a ghastly accident, which claimed the life of Ghanaian Times reporter, Samuel Nuamah. Several others were severely injured and were rushed to vari­ous hospitals. The journalists were returning to Accra from Ho in the Volta Region, where President John Mahama had attended the annual convention of the Evangelical Presbyterian (EP) Church. Since the accident occurred, several views have been expressed. Most of the speculations pointed to the rickety nature of the Ford Vehicle on which they travelled. But Mr. Julius Debrah had a different view. He told Mr. Money in a meeting yesterday that the vehicle was in a good condition and that there was no wrongdoing as far as he was concerned. 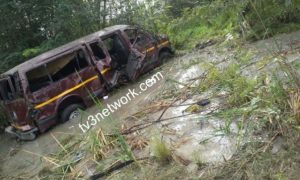 Ghana Television’s Napoleon Atokitoe in his narrative said; the vehicle had two close shaves before the accident in addition to other quarters who also recounted the inexperience posture of the accident and the fact that he was over speed­ing, but that did still not get the GJA – President convinced. 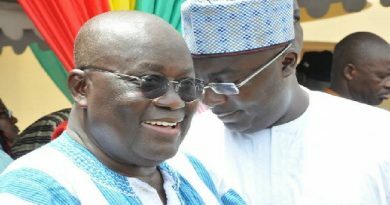 Affail Monney told Accra-based radio station, Joy FM, that he got information from Wisdom Awuku, a Presidential Staffer, that Napoleon was sleeping when the accident occurred and that there was no way he could have monitored or observed what happened. Meanwhile, Mr. Awuku was not one of the passengers I in that vehicle. He maintained that the vehicle hired for the journalists was in good condition, adding that it was not the first time the Presidency, through its trans­port officer, had done business with the vehicle rental company and that there was no doubt that, due process was followed. “The Chief of Staff assured that it was purely an accident and the state of the vehicle could not be blamed, neither the driver,” he said. The GJA President was satisfied with the Chief of Staff’s contentions, even though a reporter, Atokittoe, had narrated the contrary, saying “I am inclined to believe that the Chief of Staff was candid with what he said”. For him, after a separate investigation by the Ghana Journalists’ Association (GJA), it became lucid that the rental company, where the vehicle, described by the journalists on board as rickety was rented, was a responsible company. Moments after he made those propositions, criticisms keep trooping in, especially from his colleague journalists. They saw no wisdom in his accepting what the Chief of Staff told him at the meeting. In separate interviews on Joy FM, some senior editors made their resentments known. They argued that the leadership of the GJA as gospel as opposed to what his reporters have told him, must be very interesting. 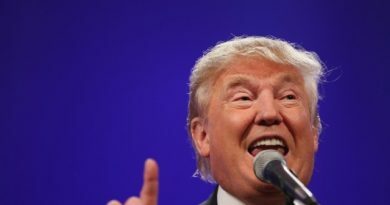 “He has no justification in believing the Chief of Staff. I am hugely surprised and he should better tell us why he believes a politician as opposed to his colleagues who have given him enough briefing”. Eric Ahianyo, Head of Metro Television News, also said, “1 don’t think anybody apart from those involved in the accident can give us a better account of what happened, their account is more authentic than any other someone will give us”. Mr Ahianyo called for an independent investigation into the actual cause of the accident, since he was of the view that someone at the Presidency could be linked to it, for which reason, they ought to be punished. The Executive Director of the Media Foundation for West Africa, Sulemana Braimah, also called tor an immediate probe into the handling of the president’s press men, while questioning the quality of due diligence conducted before the vehicle was rent­ed for the reporters. how the Presidential Press Corps carry out their duties and such a person should be able to provide answers with regard to why they had to go for a rented car. “What is important is the kind of protocol the vehicle went through before it was rented”, he added. Meanwhile, the Dean of the Presidential Press Corps. Nutor Bibini Nutor. was reported to have said the accident involving the journalists had been exaggerated and had been blown out of proportion. According to Mr. Bibini, who spoke on Multi TV, the accident was not a domestic accident that one could talk of preventing. “This is a road accident, I’m sure before you sit in your car. you check your engine, you check your fuel level, you check your water level, you think everything is fine with your rather, you pray to God and you move but what God’s will is what will hap­pens,” he stated, adding that, “This is just one of those accidents,” he stressed. 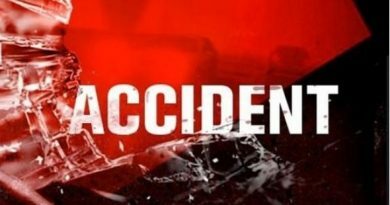 The accident occurred at Doryumu junction, near Shai Hills, in the Greater Accra Region. 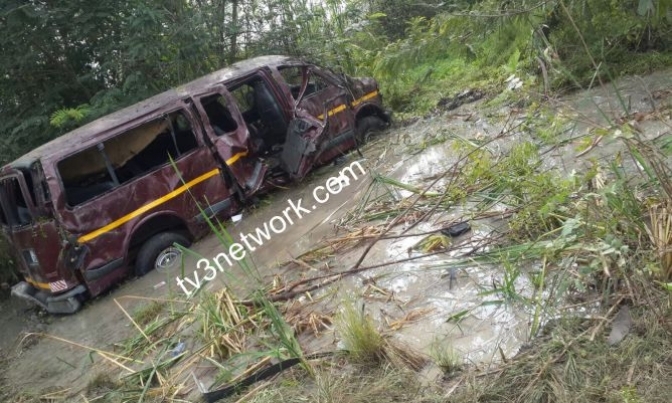 President John Dramani Mahama and his convoy did not return to Accra with the journalists when the accident occurred.